Huge car and commercial auction today. 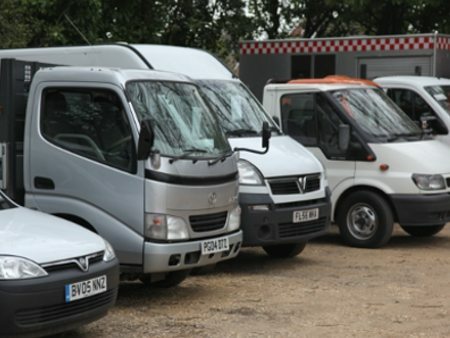 Large number of commercial vehicles, including entries from Wessex Water, National Grid, ADT, Major Franchise agents and company. Huge number of part exchange vehicles from major franchise agents, including Ford, Vauxhall, Hyundai, Skoda, Audi, Honda and Volvo. Auction commences 4:00pm with a caravan!